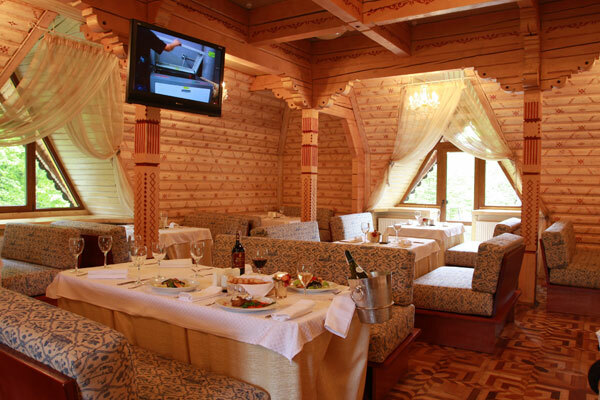 Hotel is located 40 kms from Ivano-Frankivsk in some of the most beautiful countryside found in Western Ukraine. Not only is the hotel location idyllic but here you will be amongst friends. 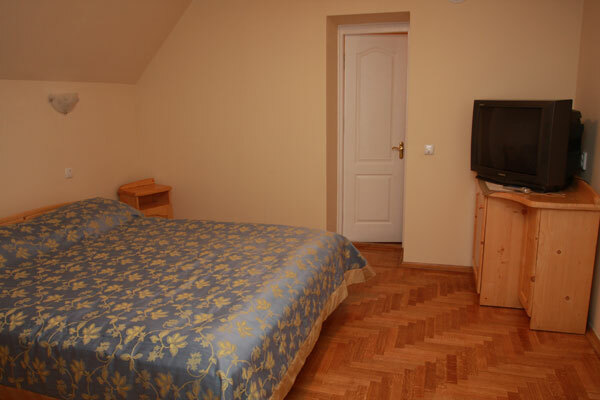 Hotel offers guests a home from home service in a very friendly and professional way. The hotel is comfortably furnished but at the same time not loosing a lot of local customs and heritage. Several hotel rooms could be used by disabled tourists, although these rooms are located on the first floor. The restaurant on the ground floor is accessible and spacious enough.